A game changing procedure for the fashion & beauty world. A jawline recontouring is a procedure that uses injectable fillers to sculpt a refined jawline and a strong chin. It is most often performed on women who want to achieve a softer feminine look or a more balanced look. Board Certified Plastic Surgeon and Black Diamon Expert Injector, Dr. Garo Kassabian offers his patients two options to achieve the ultimate results. 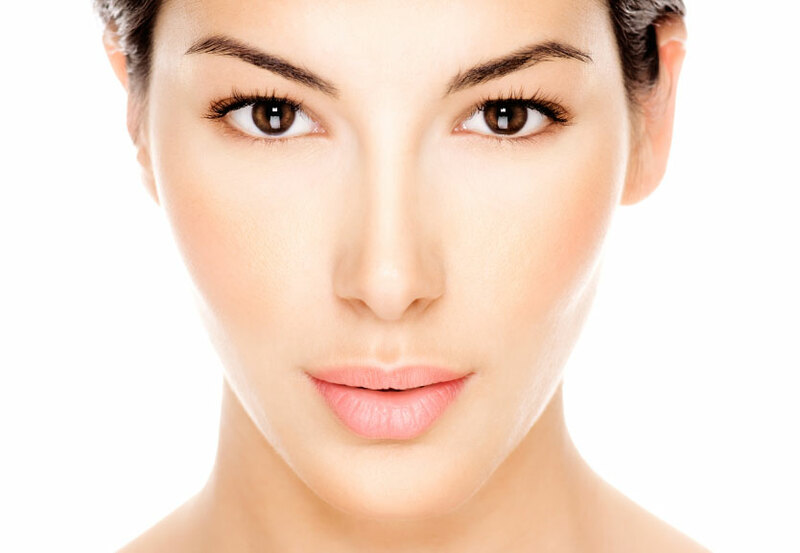 For the best long-term results in facial & jawline recontouring, the surgical option is best. This can be a combination of procedures including neck liposuction, buccal fat pad removal, chin implants and facial fat transfers. This procedure is mostly used to enhance cheeks, jawline, chin and provide a long lasting, naturally contoured look. A nonsurgical procedure for an instant result. Using facial fillers Dr. Kassabian uses his signature technique without needles to provide jawline recontouring using facial fillers to enhance the cheeks, jawline, chin and balance your overall look. Natural, beautiful & instant results.